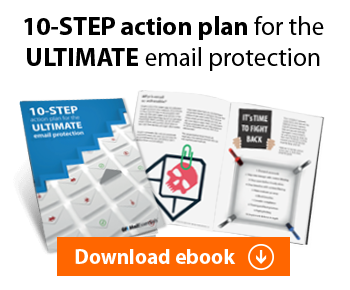 Buried by an Avalanche of Business Email? How much of your job is spent in digital dialogue? How many of those conversations are specifically over email? The educated guess here is quite a few. 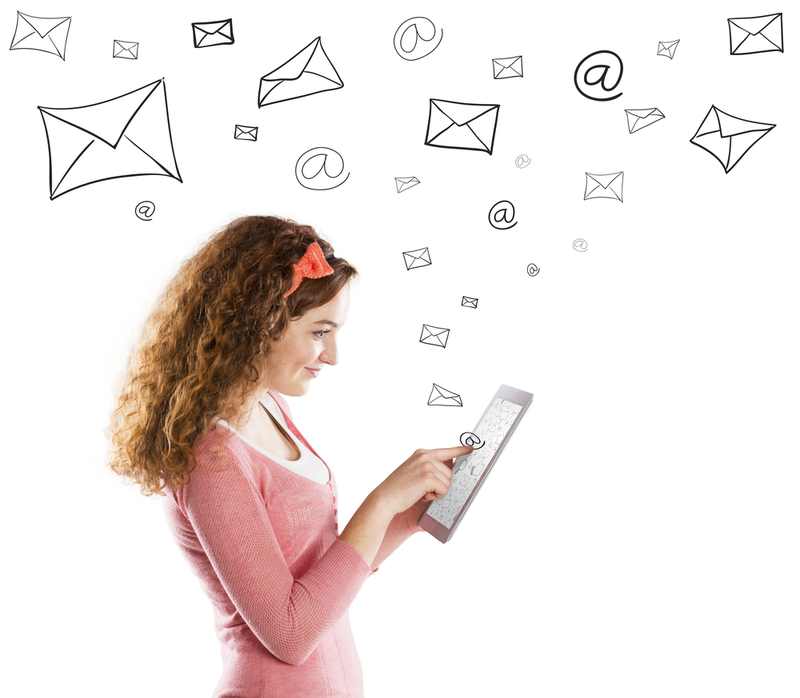 How many of those 100 billion daily emails are sent and received by you? Your colleagues? In the big picture, it’s just a tiny fraction (Radicati reports corporate email users send and receive more than 100 daily emails on average). But in your world, that fraction can be a daunting figure, especially when you consider the volume of valuable business intelligence those emails are likely to contain. Think about everything you send and receive by email: statistical reports, presentations, office memos, employee performance reviews, financial records. You name it. The list is long, varied and seemingly endless. Even if you’re super-vigilant about email management, staying on top of all-things email is like trying to outrun an avalanche. Sooner or later, you’re going to be buried. And too much is at stake. As much as 75% of a company’s intellectual property is contained in its email system, according to Osterman Research. “That’s why I have backup”, you say? Don’t fall into that trap. Backup and archiving, while commonly confused, are not the same. They serve very different purposes. How much time do you spend searching for old emails, or asking your IT administrator to dig up deleted ones? Two years ago, GFI commissioned a study that found employees of small to mid-sized businesses needed access to old emails 15 times a week, and 69% of employees requested help from their IT staff to recover deleted emails. Those are time-consuming tasks that shift focus away from high-priority jobs. Furthermore, it’s hard to find recent evidence of a drastic reduction in those figures, which supports the notion that workplace productivity is still affected by this issue. Do you hoard emails, believing you’ll need them in the future? This eats up server space – particularly as emails with larger attachments are sent and received – and affects server performance. A slower server also impacts productivity, and forces IT administrators to weigh the pros and cons of buying additional storage space. And though it is a temporary means to an end for employees, moving emails to Microsoft® personal storage table (PST) files isn’t the answer, either. PST files can create storage issues on your local archive and, because they are unmanaged files, may violate corporate retention policies. Automatically archiving to a central store keeps your old email off the server. PST files become a thing of the past. And your previous emails remain easily accessible. Did you realize email is considered a legal document? And just like important papers, the business email that contains your most valuable information should be stored in a safe place. You may not know when you’ll need to retrieve emails and documents to help with compliance, e-discovery and internal issues. But you should know that your electronic communications are stored in their original state – and easy to recall if necessary. How would you characterize the quality of your email archiving solution? At the very least, it should improve issues of efficiency, storage and compliance. But the right email archiving solution can do more, namely by gathering requested business intelligence from your email. The ability to mine for data takes email archiving to new heights. Based on these reports, businesses can make more informed decisions that positively impact the direction they’ll take. Thanks largely to email, communicating has never been easier. But many small to mid-sized business now struggle with the daily challenge of storing, organizing and retrieving emails. As messages are sent and received with greater frequency and larger attachments, the right email archiving solution can save time and money – and tell you more about your business than previously possible. In other words, email archiving can no longer be considered a luxury. It’s a legitimate cost of doing business. Learn more about how your business can benefit from robust email archiving today.